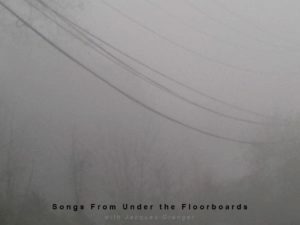 Songs From Under The Floorboards – A Spectacular Beyond Comprehension!!!! 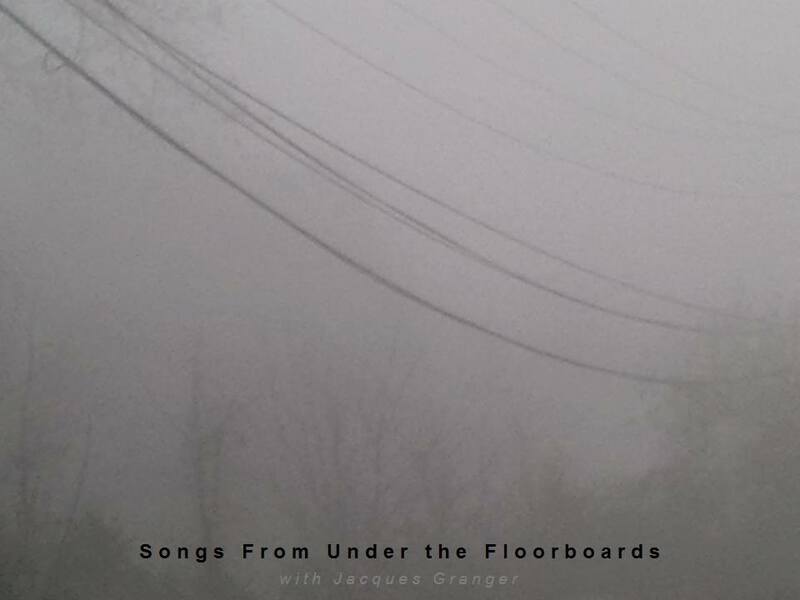 Jacques Granger will be playing fourteen songs. One is by Youell Swinney, one is by Hype Williams, one is from the superlative new Body Futures album, and the other eleven are by other people. After that, please stick around for a new Best of 2017 episode of Step to the Music. And if you missed the January episode of The Spacerock Continuum, you can catch that at 8:00 Eastern/7:00 Central.